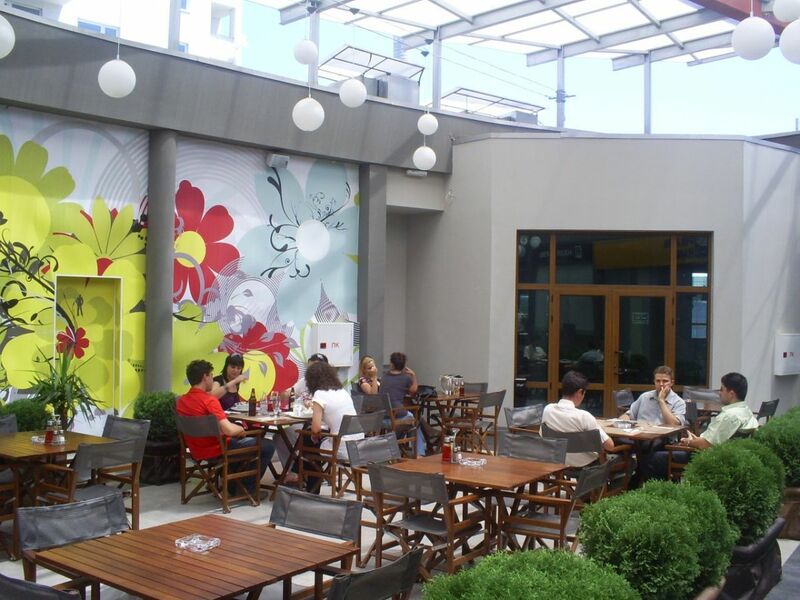 Installation of software for pizzeria in pizzeria "Gray"
Pizzeria "Gray" has a modern style and offers a cozy atmosphere with chill out tunes. 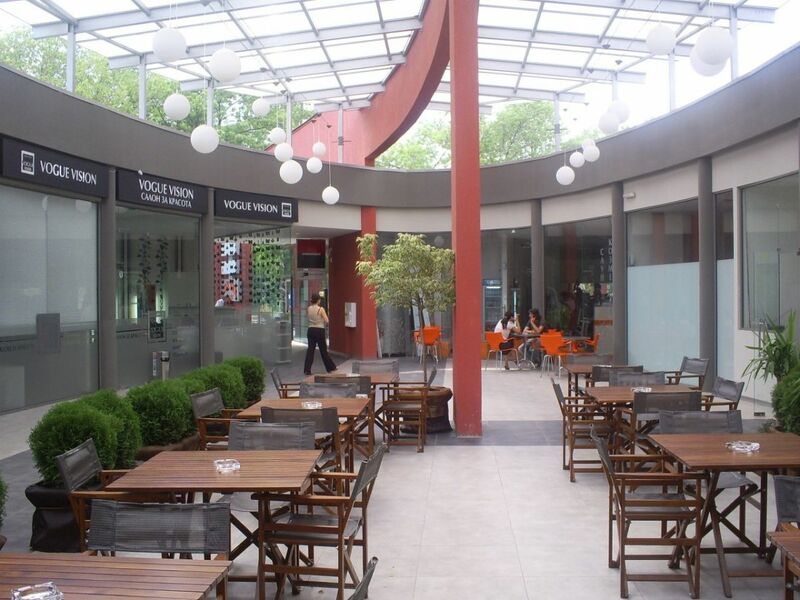 Interesting salads, furnace pizza, delicious desserts and rich diversity of wines are some of the pizza's highlights. 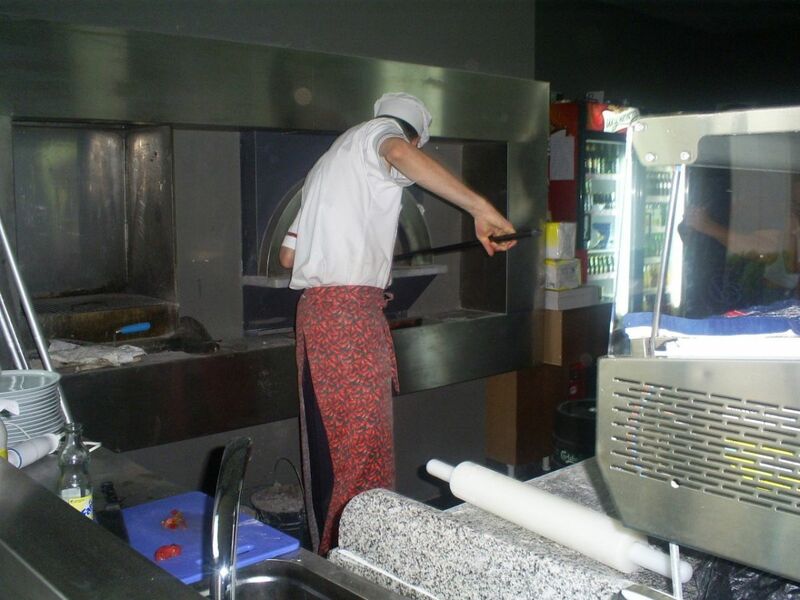 When Pizza “Gray” needed software for pizzeria, they wanted a product that could simplify staff’s work, as well as improve the quality of customer service. 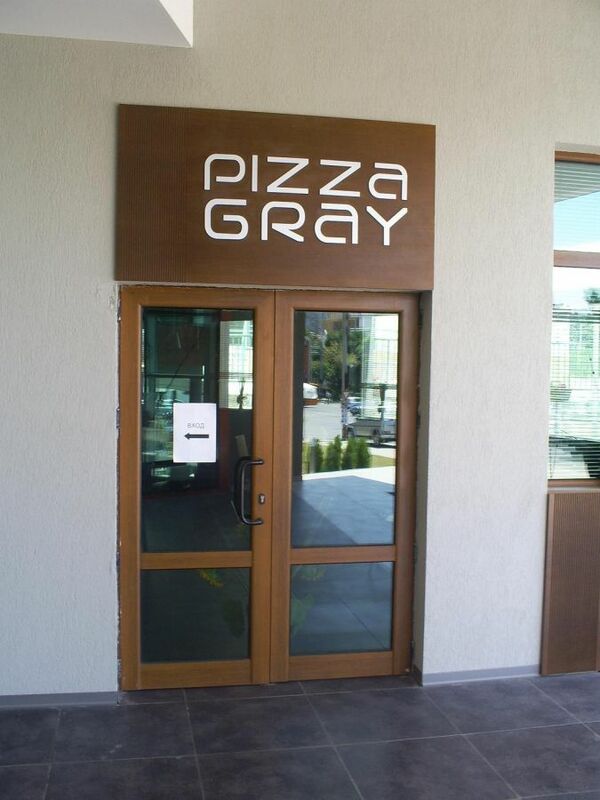 Pizza “Gray” saw a solution to their problems in the products of Microinvest. Microinvest Archi Pro for database archiving.